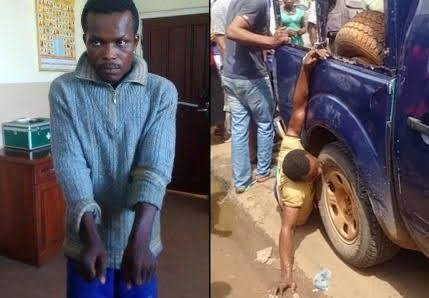 The Nigeria Police has ordered the detention and orderly room trial of operatives involved in the handcuffing of a bus driver, Odozi Kester, to a police van in Benin, Edo State. It was gathered that the Assistant Inspector General of Police, Zone 5, Abubakar Adamu Muhammed, gave the order. A statement signed by the Zone 5’ Public Relations Officer, Emeka Ihenacho, and made available to journalist in Benin, described the conduct of the policemen involved as unprofessional, adding that it does not depict the ethics and core value of the Nigeria Police Force. While assuring that justice would be done in the matter, he urged the public to continue to support the police in it task of sustaining peace and security.